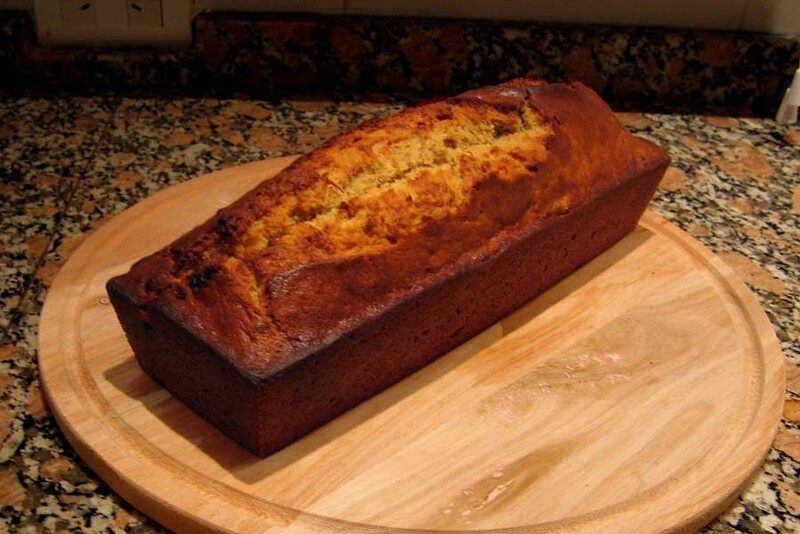 Some cool bloggers in Argentina post about the emotional highs and lows encountered while coming to the aid of a friend; me, I blog about banana bread…enough said. This last weekend, we dipped our toe back into baking by taking a stab at our always forgiving banana bread recipe (actually obtained from my sainted mother). We thought, “we can do this…I mean, it’s not like baking is a science that requires exact measuring, right?” So, while Zoe was cavorting in Pilar with friends, Zelda, Tom and I went to work, refusing to let the the facts stop us: we had no dry measuring cups, no measuring spoons, baking powder instead of baking soda, and no wheat flour! With a wee bit of research on the Web about conversions accompanied by some dubious “eyeballing” as we added ingredients, we had ourselves some batter. 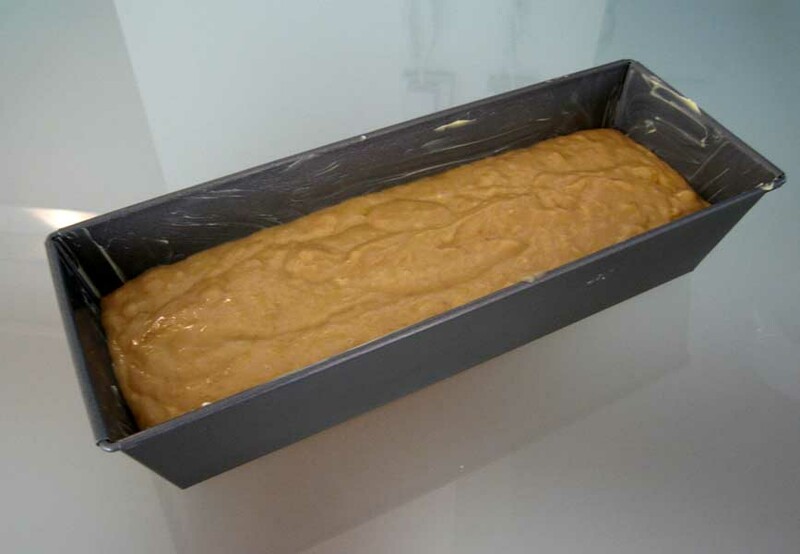 Actually, it was rather liberating baking with only a cursory concern about measurements. And, I’m happy to report that the results were fabulous, if a little blonder than we are used to due to the lack of wheat flour. The banana bread was our BuqueBus snack food during our trip to Colonia, Uruguay this week to renew our visas. This entry was posted on Tuesday, April 21st, 2009 at 1:58 pm. You can follow any responses to this entry through the RSS 2.0 feed. You can leave a response, or trackback from your own site. « Vocab Test: What is a Telo? oooh thanks for the link! and i think this blog is equally cool, if not more so. just look at the last three posts: poop, telos and banana bread. is there more to life than that? not that i’m aware. Your protestations of coolness on behalf of this blog are mightily appreciated, sir.